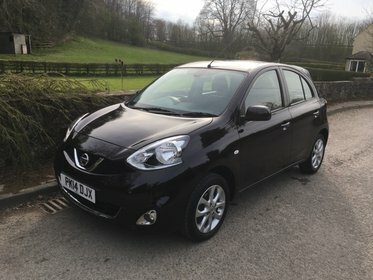 Welcome to the website for popular car dealers Moore Cars. 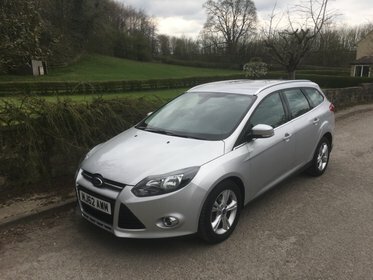 Based in Harrogate, North Yorkshire, Moore Cars sell a wide range of affordable, reliable and quality used cars across the UK. 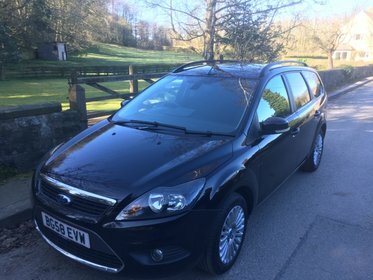 All of our used cars are hand-picked to offer you the best value for money. 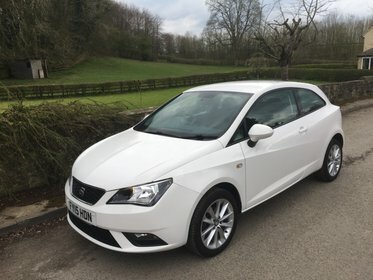 Our extensive range of cars for sale includes all leading motor manufacturers such as Skoda, Alfa Romeo, Daihatsu, LandRover ,Honda, Fiat, Ford, Vauxhall, VW, Seat, Nissan, Citroen, Toyota, Renault, Volvo,Mazda, Kia, Jaguar,Audi and BMW. 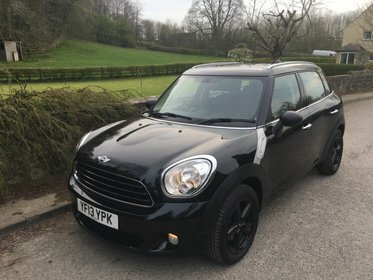 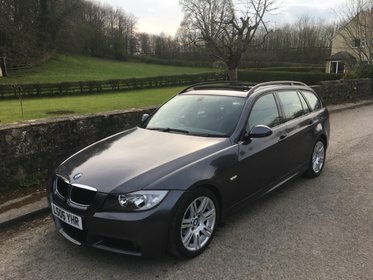 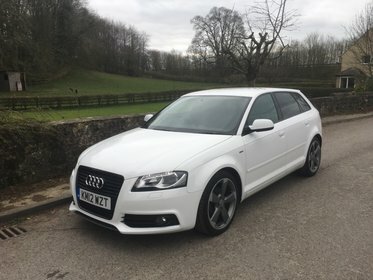 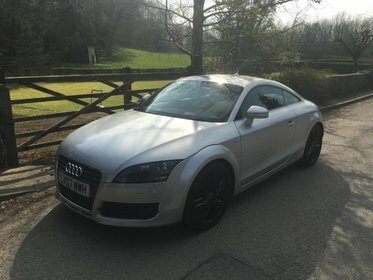 So, if you are looking to buy a used car in Harrogate or wanting to sell your car for cash or part exchange, check out our selection of used cars for sale online or call us to discuss any of our personalised services – from mechanical breakdown insurance to finance and from valuations to vehicle sourcing. 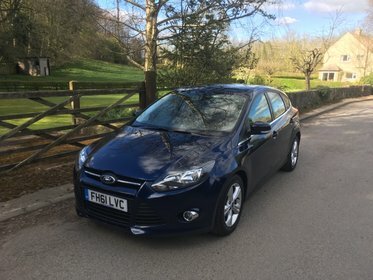 If you can’t find your ideal car for sale at the moment, let us know what you are looking for and we’ll source any make, model and specification of car for you at a competitive price! 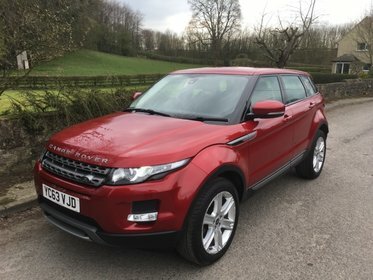 Call David at Moore Cars on 01423 31 31 33 , you can view more contact information here.